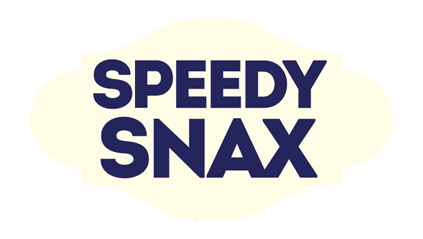 Based in Grimsby, Lincolnshire, Speedy Snax are a forward thinking company supplying buffets and a delicious array of sandwiches to retail and the general public. They approached the Creative Agency to assist in boosting their local profile by introducing a new online buffet delivery service to Lincolnshire and surrounding areas. 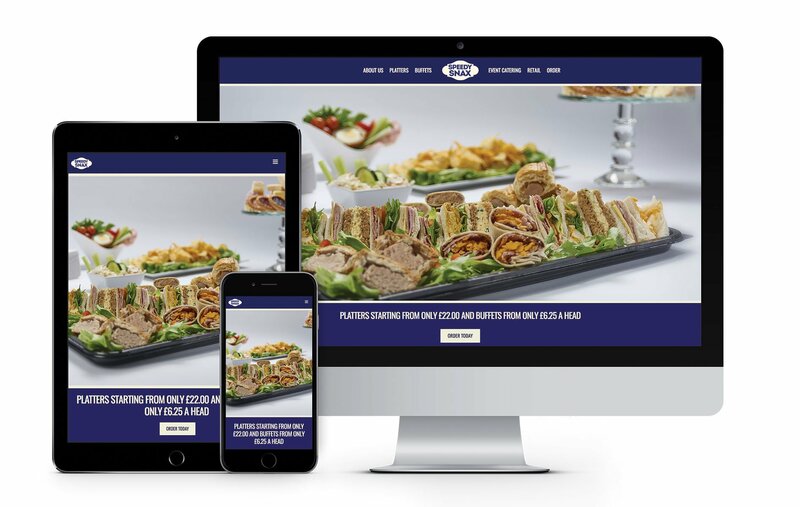 Speedy Snax had never invested in a website before and we were delighted that they entrusted in us to create a bespoke site for them to knock out the competition. One of the key elements to the new site was to promote buffets as a new product line. The Creative Agency swiftly realised that in order for this to be a success, a few tweaks to the brand would make a world of difference. The Creative Agency simplified the existing brand and altered the colour scheme of the identity to navy and cream, giving the identity a real signature of prestige. To support the new identity, Speedy Snax received a full marketing package which comprised of a new website, photography, branded literature and stationery. We can say first hand that Speedy Snax sandwiches, buffets and particularly their sausage rolls we had the pleasure of sampling were delicious and we would highly recommend them to any company wanting to entertain. We hope they will have many years of continued growth and success driven by their new site.